This wonderful condo has 2 bedrooms - 2 baths and is very spacious. Hardwood flooring throughout living area, ceramic tile in baths and kitchen. Unit owner will have access to the clubhouse, pool, fitness center. 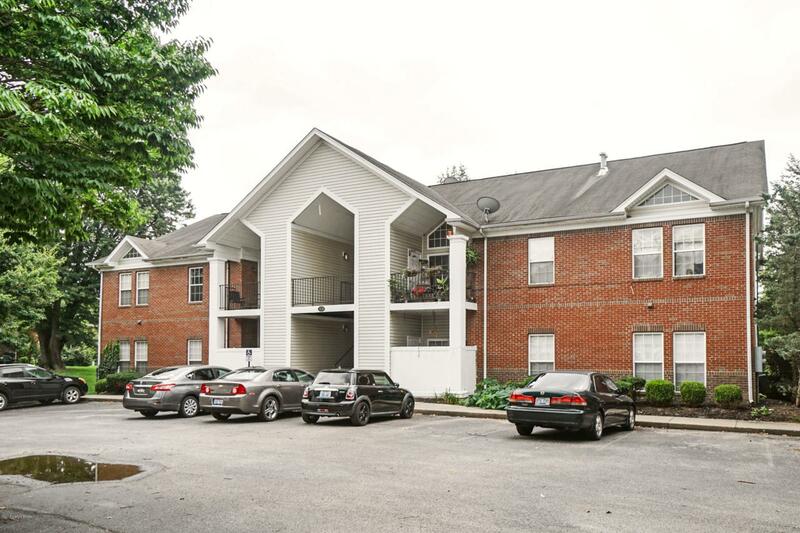 Currently rented at $1000 a month.Prime location with convenient access to interstate and a 10 minute ride to downtown and other Louisville hot spots.Also, enjoy all the close by shops and fine eateries at Westport Village right across the street.